Designed and built to your specifications, adding beauty and value to your property. From Single family properties, to commercial complexes, we can meet your demands. 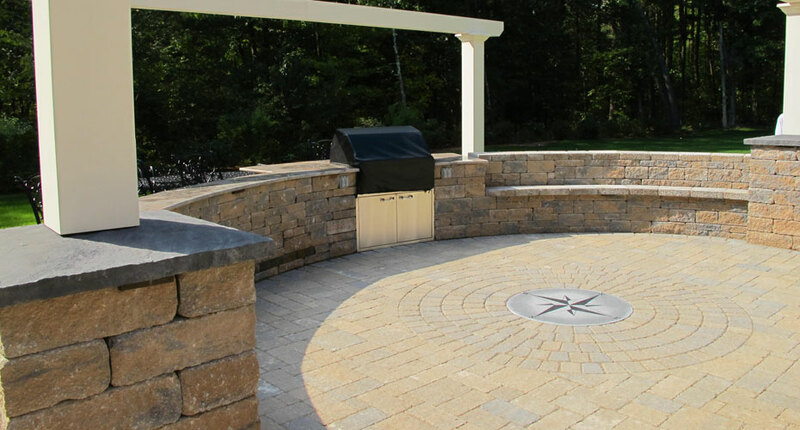 We can add any personal touch to your landscaping project, making a truly unique and enjoyable end product. Tamarack Landscaping is a full service design build landscaping company, specializing in hardscaping, irrigation and lighting systems. Tamarack is known for our highly skilled and unique hardscapes. 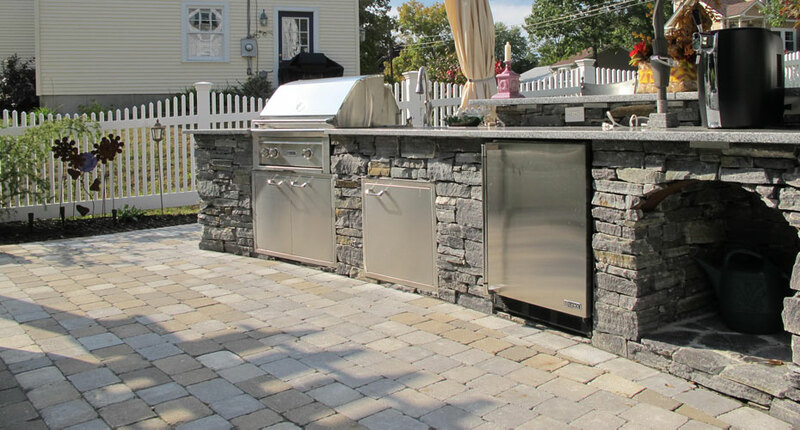 We work closely with you on design and build, adding any features you like such as outdoor cooking space, custom ponds & fire pits. Turn any space into memories while adding value to your property. To have your yard looking its best, H2O is a must. We will install any scale irrigation system to transport water to the furthest reaches of your lawn, having your yard vibrant and healthy all season long. Then accentuate landscaping features with the added safety of outdoor lighting. Tamarack Landscaping offers a full-service snow removal and ice management program for commercial properties. We are fully equipped to plow, shovel, or haul away snow and to apply salt or salt/sand to parking lots. Ensure interruption free winters with a full service contract. We promise to provide the highest quality landscaping services and to always meet or exceed your expectations. We appreciate your business, and want to show you through transparency and integrity. We want to build lasting, mutually beneficial relationships, for satisfied repeat customers. 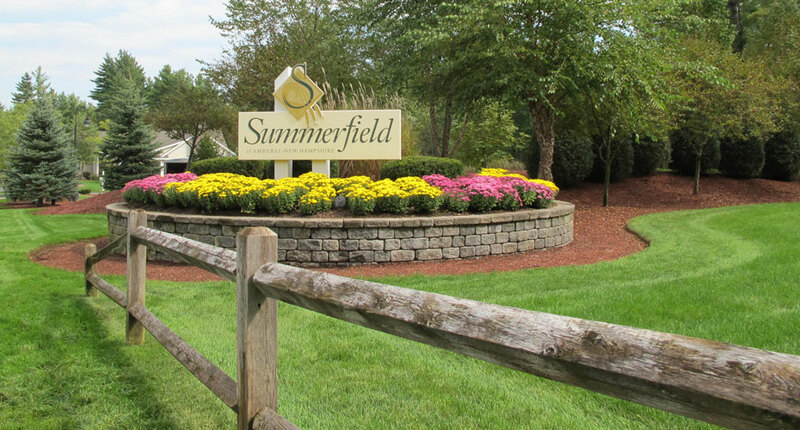 We want to earn your trust through transparency and by providing first-rate landscaping services. We will not leave your landscaping project until it is done right, down to the smallest details.